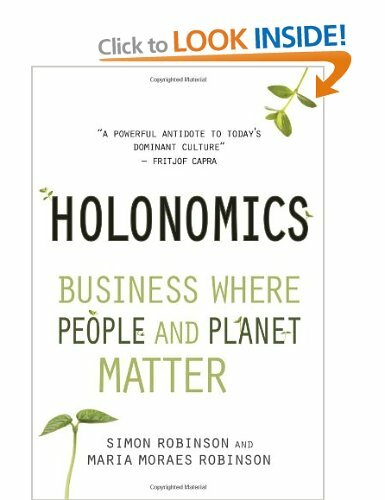 Giles Hutchins explores a dynamic way of seeing in business and beyond, in reviewing the book Holonomics: Business Where People and Planet Matter, authors: Simon Robinson and Maria Moraes Robinson. Much has been written recently about the increasingly desperate need for radical approaches to business, leadership, social change, politics and economics. We have Einstein’s words ringing in our ears in recognising that we cannot face today’s problems with the same thinking that created them. This much is certain. And yet when it comes to radically overhauling our way of attending, relating, engaging and thinking in business and beyond, we all-to-often find ourselves falling short, restricted by ingrained habitual frames. To truly see ‘outside the box’ in a systemic way is most challenging and yet nothing less is now called for. Holonomics unpacks what it practically means to think differently, and is radical in its approach in going to the root of our mechanistic worldview. The authors provide an enjoyable and eloquent transformative path for the reader to consciously harmonise rationalistic logic with intuitive, organic phenomenological logic. Structured in three easy to digest parts; Part One – The Dynamics of Seeing – explores the ‘what’ of thinking differently and the ‘how’ of embracing new ways of thinking; Part Two – The Dynamics of Nature – the insightful work of Goethe, Schad, Prigogine, Darwin, Margulis and others, on perceiving relationships within and across living systems is explored; Part Three – The Dynamics of Business – provides inspiring examples of applied ‘holonomic’ thinking for leadership and organisational management. The challenge now facing many us is how to encourage those in business and beyond to embrace an ecological perspective where intrinsic and extrinsic dimensions of complex systems are understood. The authors discuss ‘authentic wholes’ where the unfolding emergence of living systems is both intuited and rationally understood; with this conscious awareness comes a transformation beyond the mechanistic mentality whereupon we empathically inter-relate as well as rationally abstract. This radically alters how we attend to reality enabling us to transcend the illusion of separation created by Cartesian rationalism. It not just alters our intellectual understanding of sustainable business issues but also unlocks an inherent wisdom flowing throughout Nature. And so we find, through the techniques and practical suggestions provided throughout Holonomics, that we can shift into being inspired by AND becoming in harmony with Nature – radical sustainability. The authors are keen to point out the benefits to business in understanding this shift: creativity, innovation, collaboration, problem solving, resilience, sense of purpose, improved morale; all high priorities for forward-thinking organisations wishing to thrive in the volatile years ahead. 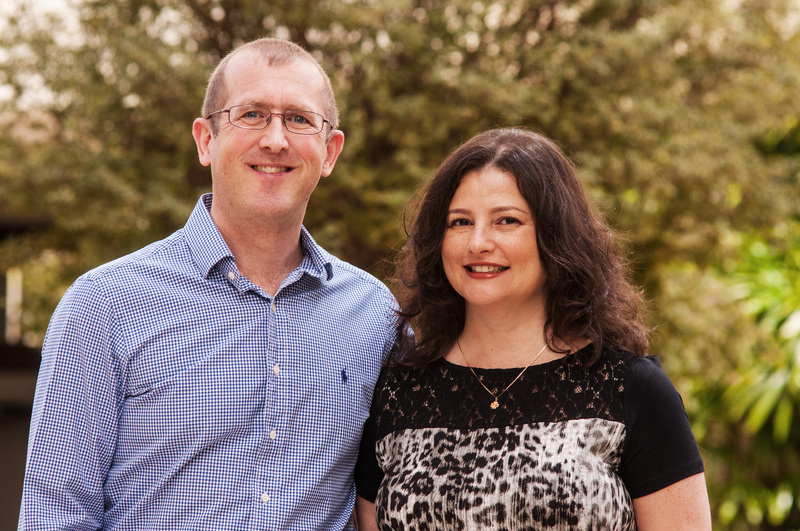 And they note that there is no more successful business consultant than Nature – having myself worked as a management consultant advising a great variety of organisations for many years, I could not agree more. Biomimicry, for instance, is increasingly being taken up in business strategy and operations, yet what is often so vitally overlooked is a ‘holonomic’ approach of understanding and applying Nature’s wisdom. In our rush to solve todays problems we rarely challenge the thinking that created them, and so we copy Nature’s forms and patterns in an all too analytic and atomistic way missing the deeper wisdom Nature affords us – the recognition that organisations are living systems, both physical and psychical, best understood through the intuitive and rational logic of our heads, hearts and hands. In facilitating our ability to perceive beyond the limitations of our prevalent paradigm, Holonomics provides the fertile soil from which right thought and deed take root, ensuring our sustainability solutions are freed from the narrow-mindedness that created the problems in the first place. To this end, Holonomics asks us to question all aspects of our personal and collective habituations. If we are honest with ourselves, how often do we have moments of unadulterated ‘presencing’ where we authentically relate with each other and the world around us, unencumbered by preconceptions? How often do we truly love the interrelating moment beyond expectation of what our individualistic ‘self’ can exploit? Clearly, these questions are profoundly relevant. What Holonomics skilfully achieves is applying the rich philosophies of phenomenology and holistic science to our daily business endeavours and for that reason it is ground-breaking and an important book for those seeking to shift organisational consciousness. Giles Hutchins, author of The Nature of Business and The Illusion of Separation reviews Holonomics. Giles Hutchins, author of The Nature of Business has written this in-depth review of our book Holonomics.